Home Providers Casey J. Burg M.D. Dr. Burg’s areas of clinical interest include obstructive sleep apnea, infant apnea, periodic breathing, narcolepsy, neuromuscular disease, CPAP/BiPAP/Ventilator management, asthma and chronic lung disease. He is the interim division chief of Pediatric Pulmonology, Allergy and Sleep Medicine and director of Children’s Sleep Lab. 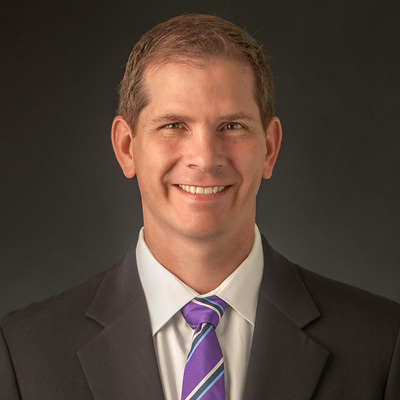 Dr. Burg is a member of the Neuromuscular Multidisciplinary clinic. He is an assistant professor of Pediatric Pulmonology at UNMC College of Medicine, where he is also assistant director of the UNMC Sleep Medicine Fellowship program.